We dig pumpkin carving, warm apple pies, raking the leaves, and a good corn maze — so what if we’re basic like that. Our moc-toe boots and flannel shirt may be basic, but at least our whiskey isn’t. Dudes who love autumn can spice up their season with these 10 fall-flavored whiskeys that bring hints of pumpkin spice, maple, and apple cider to the grain mash we love so dearly. Fall is for apple picking, and apple pie, and apple cider. Blending the best and most crisp apples from Washington with Kentucky whiskey, J. Seeds out of California was born from accidentally mixing homemade apple cider with whiskey. Simple but effective, and perfect for a hot toddy. While maple syrup season technically runs from February through March, there’s something about the changing leaves and pecan pie slices of fall that suit the flavor of maple. Smugglers’ Notch Distillery mixes its gold-medal-winning straight bourbon whiskey with 100-percent Vermont maple syrup aged in bourbon barrels. Salivating yet? 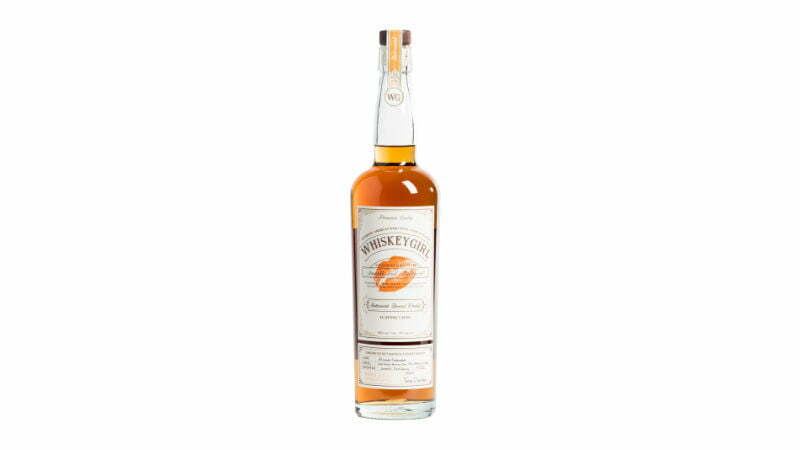 The result is a rich and spicy bourbon with smoky and spicy notes of cinnamon, vanilla, honey, and oak. 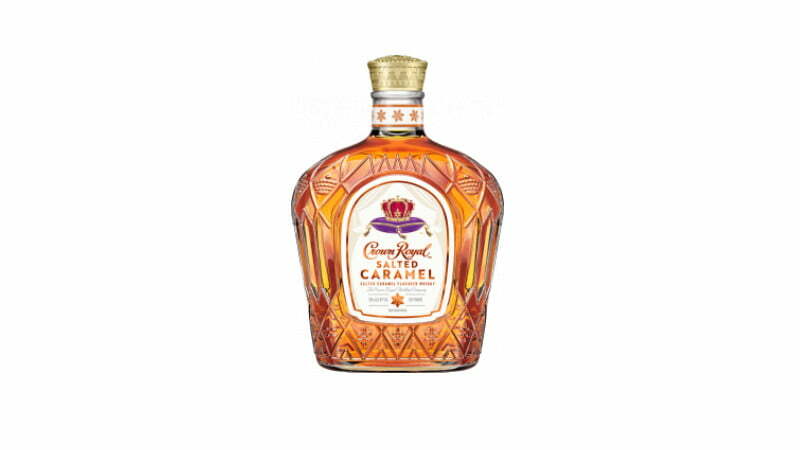 Crown Royal took its finest Canadian whiskey hand-selected by the master blender and infused the creamy and lush tastes of salted caramel into the golden liquor. Subtly salty and sweet, the flavor is indulgent and warm. Mix with Crown Royal’s Apple Whiskey and you’ve got yourself a caramel apple in a glass. 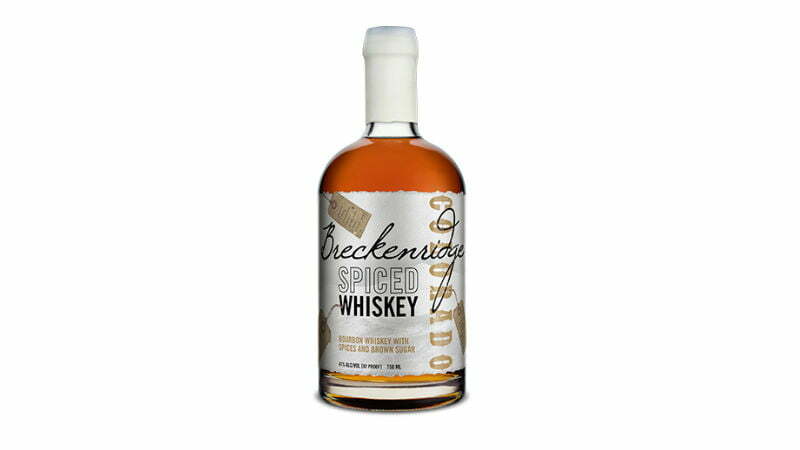 For all the fall spice and none of the candied sweetness, Breckenridge Distillery out of Colorado hand-infused its bourbon with spices and brown sugar for a whiskey made to sip on the trail as the aspens turn yellow, orange, and red. Breckenridge Spiced Whiskey blends a thoughtful selection of whole roots and winter spices with notes of white pepper and undertones of vanilla. 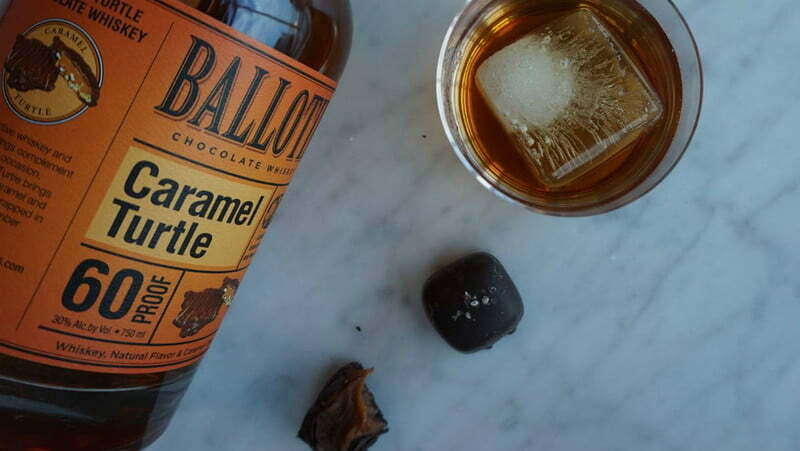 The spice (and award-winning bourbon) will keep you warm as cooler weather sets in. 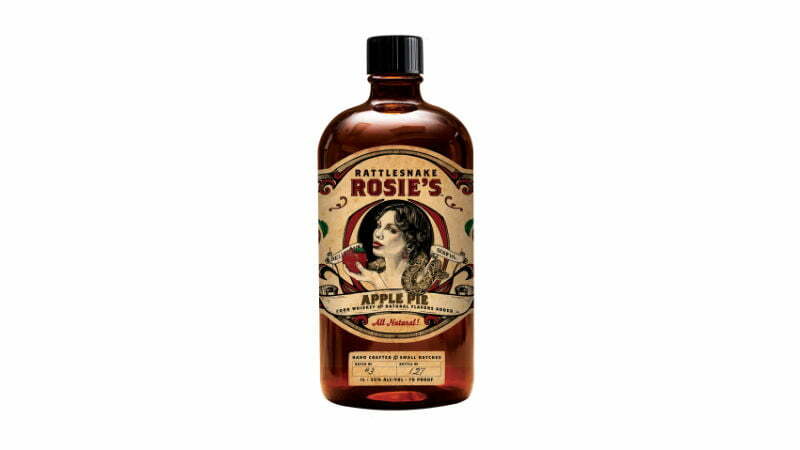 There’s a reason Rattlesnake Rosie’s Apple Pie corn whiskey walked away the winner of the San Francisco World Spirits Competition. The whiskey’s fresh-from-the-oven, sweet apple pie flavor is balanced at 70-proof with just enough tart bite to mellow the sugar and spice. 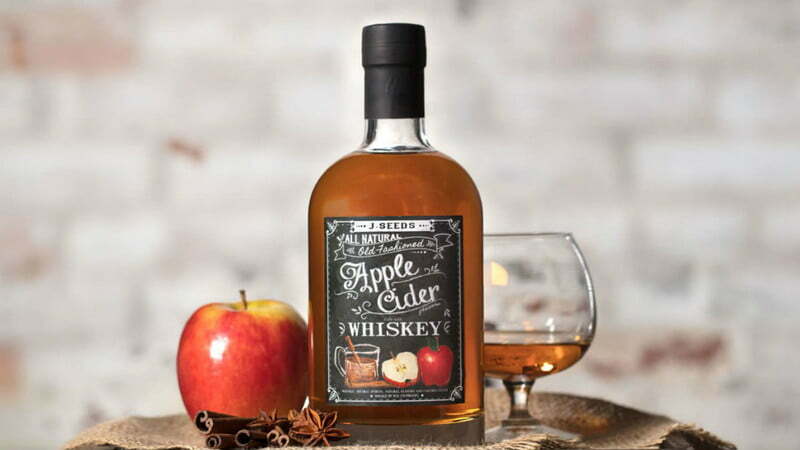 Made with Iron Smoke Distillery’s artisan corn whiskey and upstate New York apple cider, the recipe is classic and simple with added cinnamon, vanilla, and brown sugar. Drink your pie calories and make Rosie’s Cream Pie Shots (Rattle Snake Rosie’s and a whipped cream top). Craft distillers at Rhode Island’s Sons of Liberty Spirits Company smash 32,000 pounds of home-grown, roasted pumpkins to create a “genuine pumpkin flavor” for the seasonal and award-winning Pumpkin Spice Whiskey. Cinnamon, clove, allspice, sweet orange peel, and vanilla are added to the vat. Forget PSLs — the result is an 80-proof, rich mouthful of PSW (pumpkin spice whiskey). The creators were inspired by the huge assortment of fall beers but thought WTF, where’s all the fall whiskey? The start of fall lands directly at the end of blackberry picking season, meaning a blackberry-flavored whiskey is the perfect spirit to transition you out of summer spritzers and into full-bodied whiskeys. 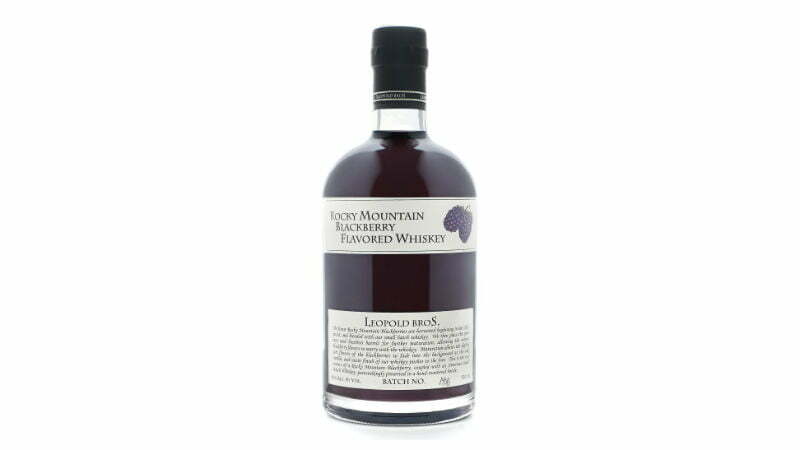 Leopold Bros. Rocky Mountain Blackberry Whiskey is made from Colorado-grown blackberries and whiskey rested in charred American barrels (hello notes of vanilla, raisin, and oak). Intensely flavored, this fall-ready whiskey is a wonderful, deep purple shade (no artificial colorants, y’all). Imagine sipping a coffee spiked with Whiskey Girl Butterscotch corn whiskey at a harvest festival (it’ll make the maze less frustrating) or sitting with Grandma wearing an ugly turkey sweater as the bird cooks. Handcrafted from fresh, American-grown corn, red wheat, and barley, natural flavors are added to the twice-distilled whiskey bottled by Dark Corner Distillery in South Carolina. The result is a creative fall-flavored whiskey to make Hot Buttered Butterscotch and Butterscotch Coco cocktails.